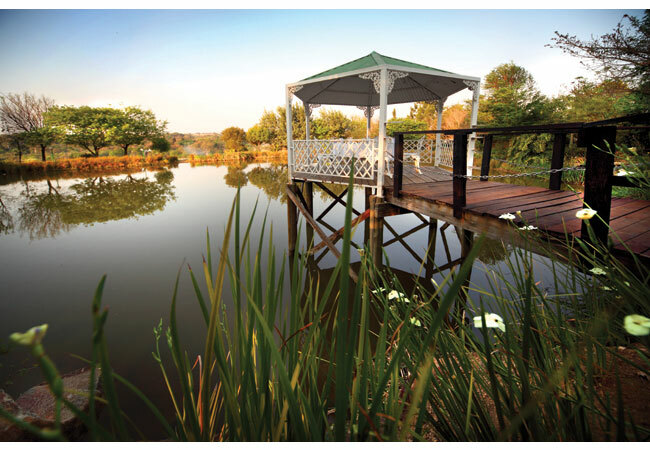 Enter a world within a world, escape to a tranquil haven and experience nature at its best in the inner city. Whether you are traveling locally or from abroad and searching for a refreshing escape, a visit to the Gooderson Fabz Boutique Hotel & Conference Centre is definitely worth your while.The Gooderson Fabz Boutique Hotel & Conference Centre is set amidst striking country surrounds, and is the perfect getaway for guests who yearn to break away from the hustle and bustle of inner city life. 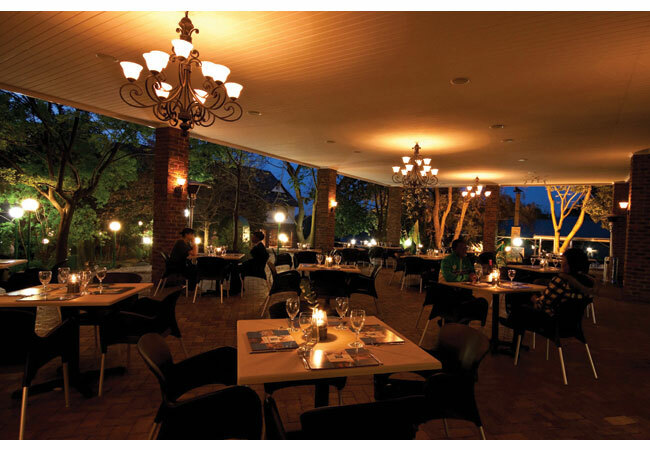 Gooderson Fabz Boutique Hotel and Conference Centre, FourwaysPicturesque accommodation makes guests feel like royalty. 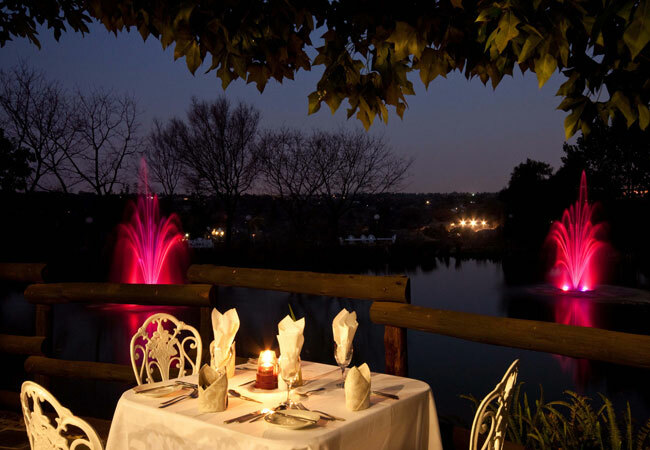 From the English gardens, spectacular lake fountains, outdoor lounge / dining area or your own intimate table around the lake, The Gooderson Fabz Boutique Hotel & Conference Centre has it all. This charming hotel’s perfect location, the heart of Lonehill, Fourways, is in close proximity to major highways, shopping malls, casinos and renowned golf courses. As part of the Gooderson Leisure Group, Gooderson Fabz Boutique Hotel & Conference Centre caters for the guest who enjoys an unrivalled standard of service, hospitality and quality accommodation, fully equipped conference facilities, numerous function rooms, an à la carte restaurant and braai facilities on the waters edge. Our renowned Sunday Buffet Lunch is part of the Good Value, Good Fun that can be expected from this property. All these unique attributes combine to make the Gooderson Fabz Boutique Hotel & Conference Centre an ideal retreat with a venue to host events for weddings, birthdays, end of year, private and corporate functions - you name it we have the venue for you ! In keeping with the elegant, country inspired design and décor this theme is carried throughout the Hotel. The Hotel offers a wide selection of family and superior suites, as well as twin, double and single rooms which all offer scenic garden and lake access. 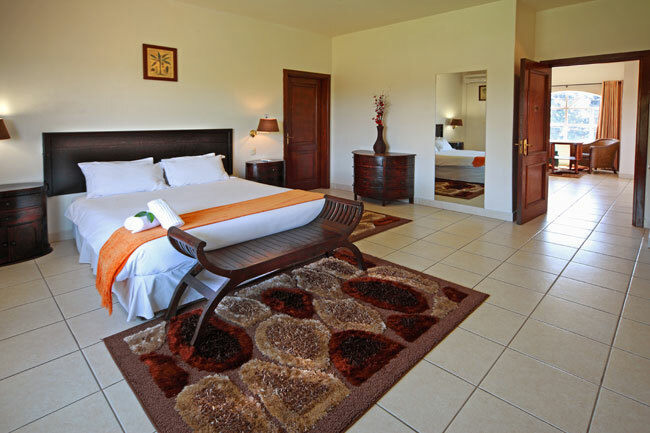 All rooms are equipped with en-suite bathrooms, DSTV, telephone and tea/coffee facilities.